The Russian Defense Ministry has adopted a new generation of assault rifles. 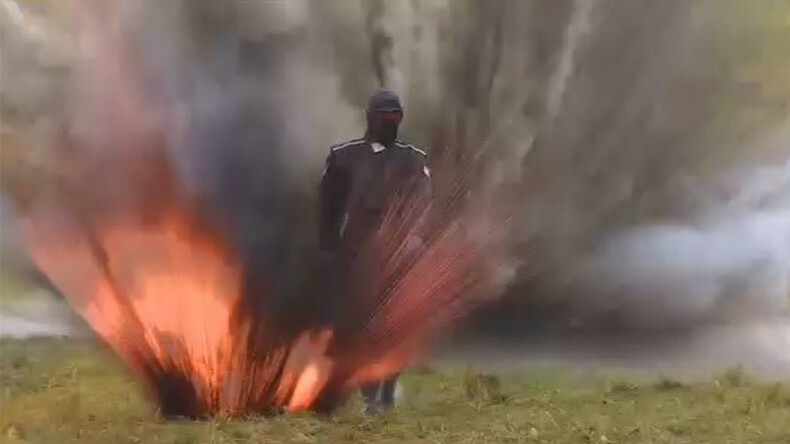 The AK-12 and AK-15 will be supplied to infantry, airborne troops and marines. The Defense Ministry’s newspaper and the Kalashnikovs’ manufacturer announced the new assault rifles are being adopted after excessive testing that took place in 2017. 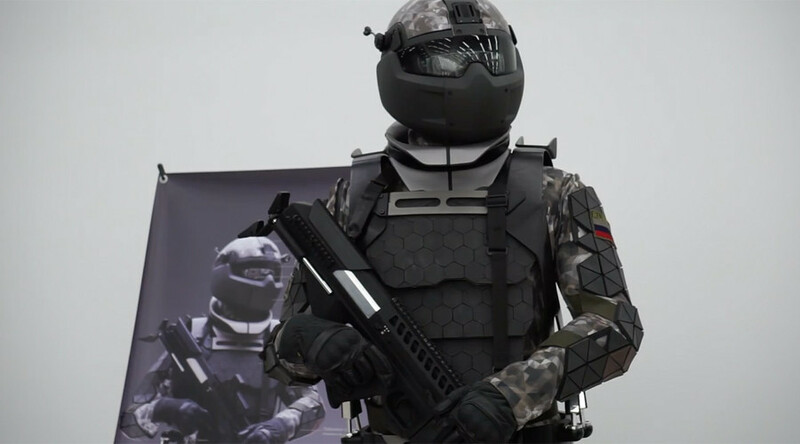 The guns will become part of the Russian army’s “future combat system,” the Ratnik (warrior), which also includes a range of surveillance, communications and defensive equipment. The AK-12 and the AK-15 are the newest generation of the tried and trusted Kalashnikov assault rifle line, which has been in existence for almost 70 years and remains the most widely used assault rifle in the world. The AK-12, chambered for 5.45x39mm rounds, and the AK-15 for the larger 7.62x39, feature everything one might expect in a modern assault rifle: an adjustable telescopic stock, a 30-round windowed magazine sturdy enough to double up as firing support, a quickly-detachable muzzle brake and compensator, and a plastic foregrip with two Picatinny rails to mount additional equipment like laser sights or flashlights. The guns’ frame has been optimized for more stable firing. Both are also equipped with adjustable dioptric sights with a range of up to 800 meters (2,600 feet) as standard. 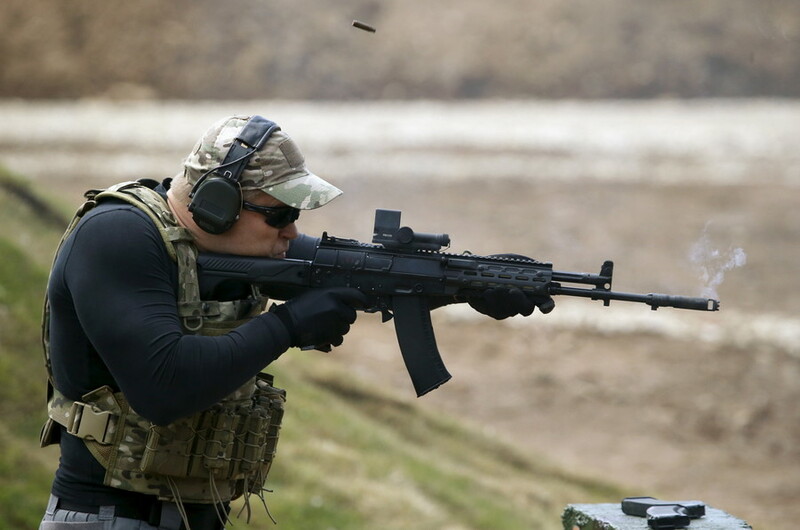 During testing, the Kalashnikovs proved to be the best in regards to ease of use and reliability, which earned them a place as part of the Ratnik kit. 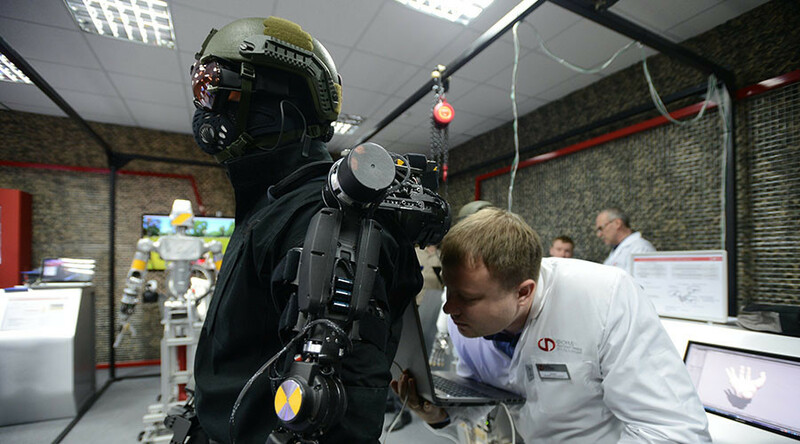 All Russian ground troops are expected to be outfitted with the Ratniks by 2020.